Showcase your very own mancave tap room with this handsome green sign. We’ll customize with the name of the tap room, the owner’s full name, the location and the year established for no extra cost! 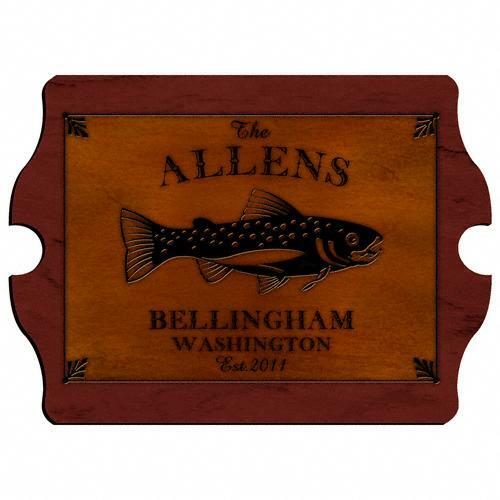 The Personalized Mancave Tap Room Sign is perfect for any beer-loving man cave owner. This eye-catching custom sign lets everyone know that this is no ordinary man cave – it’s also his own personal tap room. The green sign features a piece of barley and states that brewing hours are from 8am to 8pm. 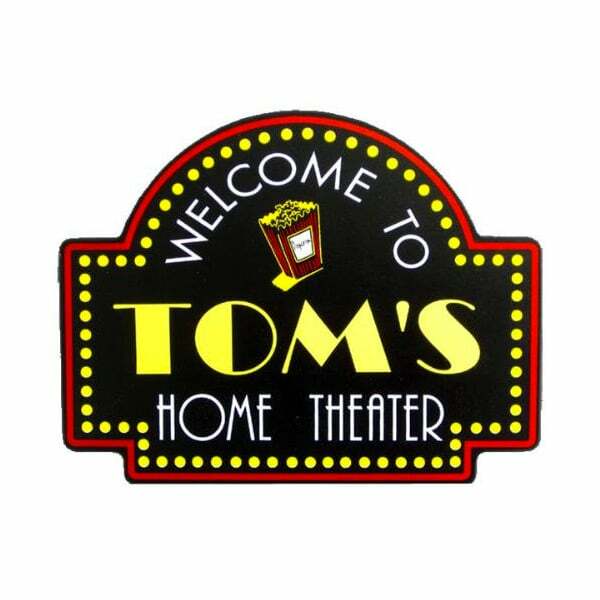 The wooden sign is also personalized free of charge with the recipient’s name, city and state, and year established.